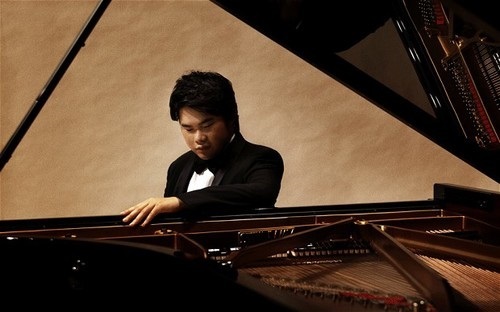 Blind since birth, Nobuyuki Tsujii was joint Gold Medal winner at the 2009 Van Cliburn International Piano Competition. An inspirational musician with a formidable technique and a natural gift for pianistic colour, he has earned international recognition for the passion and excitement he brings to his live performances. JAS Members: Enter "JAS" to receive member discount. This concert is held in partnership with the Japanese American Cultural & Community Center.